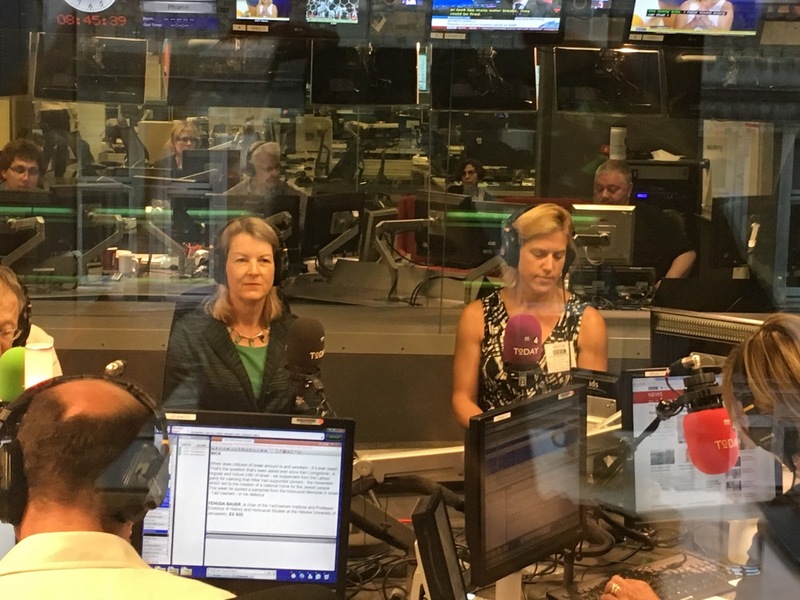 It was fantastic to have the opportunity, this week, to spread the word about the benefits and growth of returnships on BBC Radio 4's Today Programme. Rachel Tomkins, a project manager at Tideway, also discussed her experiences on the 2014 Tideway Returner Programme. If you missed it, you can listen on iPlayer until Tuesday using this link: ‪bbc.co.uk/programmes/b07syyrf … … (it's a 5 minute clip, 2:49 into the programme).